Top 14 finalists Toulon have confirmed the acquisition of South Africa international JP Pietersen on a two-year contract. Pietersen began his career with the Sharks where he played for 11 years.He was a member of the Springbok side that won the 2007 Rugby World Cup. 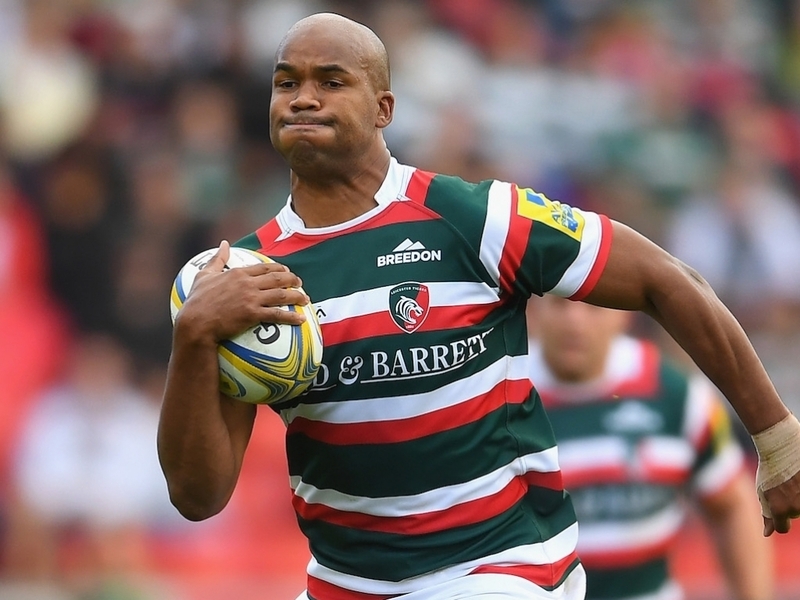 Pietersen had a brief stint in Japan before settling in Europe last season as he played at the Leicester Tigers. Able to play at full-back, wing, or centre Pietersen has won 65 caps for the Springboks and will add value and experience to the French side.